Healthcare institutions like hospitals and medical centers typically include patient care facilities, labs, offices and other buildings, all requiring frequent deliveries of medical and other supplies, usually provided by many different vendors. Accepting large deliveries to each facility requires storage space and labor for handling both packaging and contents. 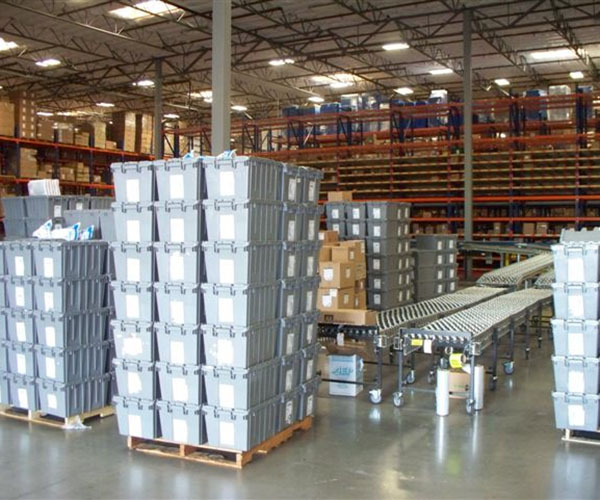 Instead, healthcare organizations can set up their own distribution center where bulk orders are repackaged into customized, as-needed shipments and sent to the various facilities in reusable containers like handheld totes. Alternatively, certain medical and surgical supply distributors can provide the same just-in-time custom deliveries, assembled off-site and delivered to individual facilities using reusable transport packaging. 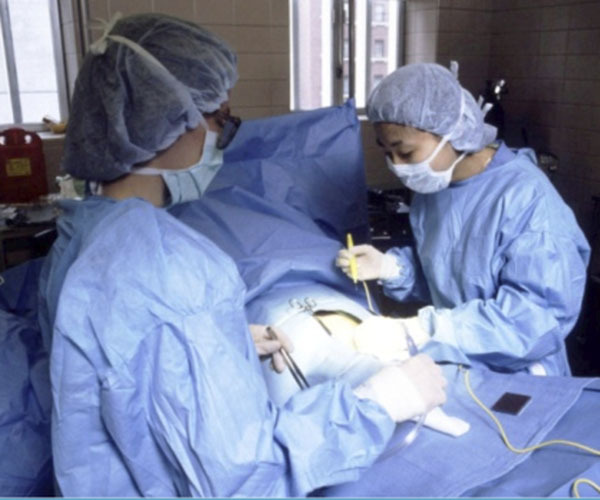 Other healthcare specific applications of Reusables include hard cases to replace disposable blue wrap for sterilized surgical instruments and reusable coolers to securely ship medical supplies. 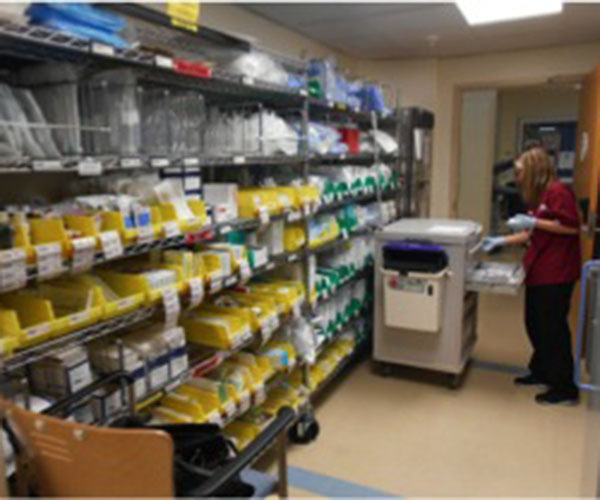 In addition to labor and storage space savings, Reusables decrease dust and the resulting risk of infection, as cardboard is virtually eliminated from clinical areas. Click here for more success stories from the healthcare industry.